Monday marks the 100th anniversary of the iconic Coca-Cola bottle, packaging that is just as recognizable as the logo or product itself. In the book "Design to Grow," released earlier this year, Coca-Cola VP of innovation and entrepreneurship David Butler and co-author Linda Tischler designate the uniquely contoured bottle as one of seven marketing strategies that allowed The Coca-Cola Company to scale into a global behemoth. When the Georgia businessman Asa Griggs Candler became the majority shareholder of Coca-Cola in 1888, two years after its invention, he set his sights on making Coke the nation's most popular cola through marketing and partnerships with regional bottlers. But by 1915, Candler was losing market share to hundreds of competitors. 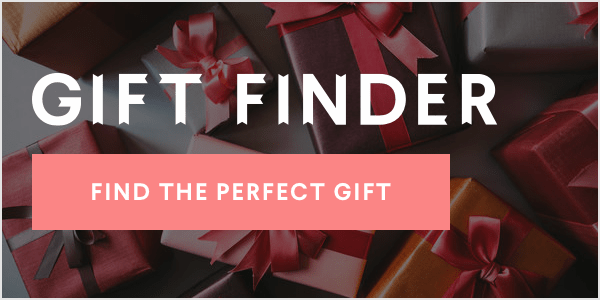 He launched a national contest for a new bottle design that would signal to consumers that Coke was a premium product that couldn't be confused with some other brown cola in an identical glass bottle. The new bottle had to be able to be mass produced using existing equipment yet also be distinct. The Root Glass Company in Terre Haute, Indiana, decided to enter the contest and base its design off the product's name. Shop foreman Alexander Samuelsson sent two members of his team to the local public library for ideas. While combing through the dictionary for the word "coca" and words like it, Butler writes, mold shop supervisor Earl R. Dean came across an illustration for the cocoa plant that caught his attention. 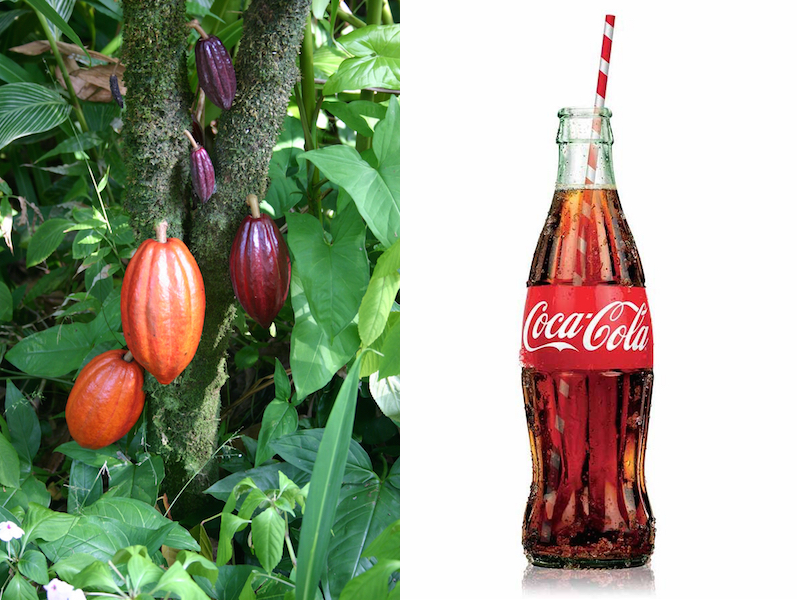 Coca-Cola had nothing to do with cocoa, but the cocoa pod had a strange but appealing shape. He and his team got to work crafting a design akin to the pod. 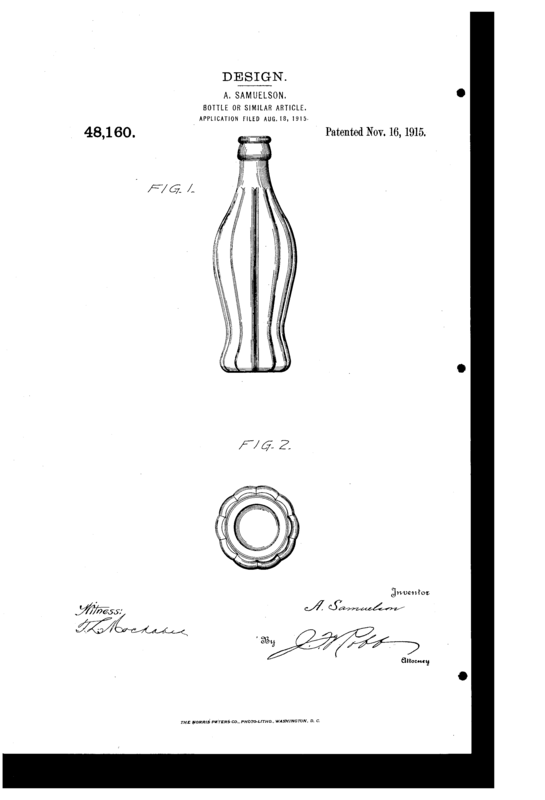 Root Glass filed a patent for the design on Nov. 16, 1915, under Samuelsson's name, and Coca-Cola executives loved it. The design won the competition. The Coca-Cola Company"By 1920, the contour bottle, as it's been called, had become the company's most celebrated artifact," Butler and Tischler write. Over the past century, Coca-Cola has played with the shape and size of the bottle, and focused production on more easily manufactured and recycled versions. "That bottle has become one of the most recognized objects of the 20th century, in more than 200 countries," Butler and Tischler write. You can see a slideshow of the various forms the bottle has taken over the past century at Coca-Cola's website.